E-commerce marketing can do wonders for your business. With the right strategies, you can engage people who are interested in your products, build a base of loyal customers, and grow your influence to reach every corner of your market. In today’s post, we’re going to teach you different e-commerce marketing strategies ranging from SEO tips, content marketing, social media marketing and more. If you use just one of these strategies, you’ll see results that can help you grow your brand and your bottom line. Before we dive into the tips, let’s talk about the unique power of e-commerce businesses. The internet has changed the way people buy and the benefits of e-commerce businesses are impossible to deny. E-commerce accounted for 9.5% of total retail sales in Q1 for 2018. It’s unlikely that retail will disappear, but it’s obvious the internet is here to stay. If you’re an e-commerce business owner, providing a great user experience and solid marketing strategies allows you to reach a larger audience than you ever could with a physical location. As an e-commerce business owner, you’re already sold on the power of the internet. For those who have the potential to move into e-commerce, but haven’t yet, consider how you can market and sell your products online to keep pace with the changing trends for the future. Now, it’s time for the strategies. Search engine optimization (SEO) helps put your business in front of people with search intent — meaning those who are actively searching for your product. 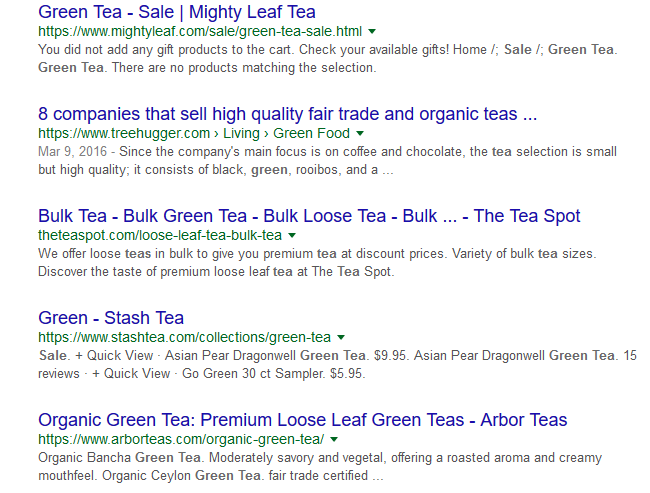 Each page that appears in this picture represents an organic search result. Organic means the businesses achieved these results without using paid advertisements. 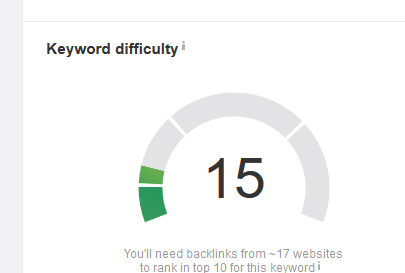 That’s the beauty of SEO — you can achieve results through effort and sound strategies alone. These e-commerce SEO strategies will help you rank your business on Google and put it in front of buyers looking for your product. Here are the e-commerce SEO strategies you must use to succeed. The most important pages on an e-commerce website are it’s category pages, product pages, and blog poss. 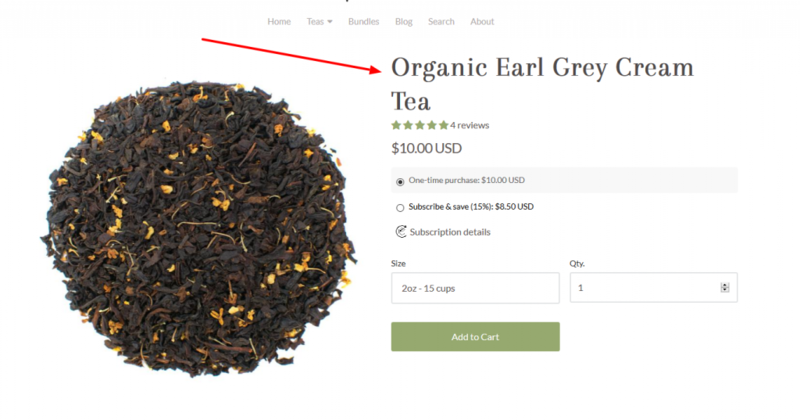 Here’s a great example of an optimized e-commerce website. 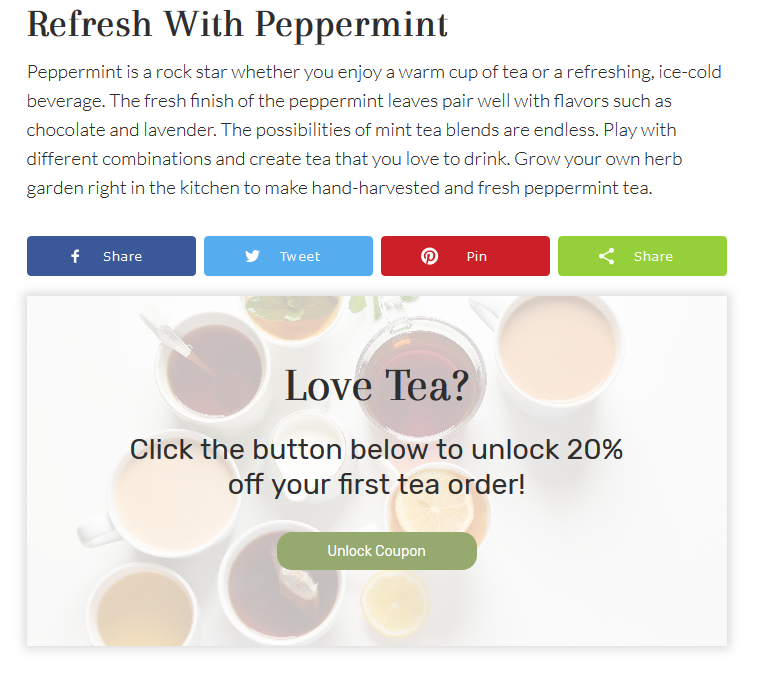 The Cup & Leaf blog sells tea products. When you visit one of their product pages you’ll see organized information that also serves an SEO purpose. The content is in-depth, but not overwhelming. It uses key phrases but doesn’t stuff them in the content. 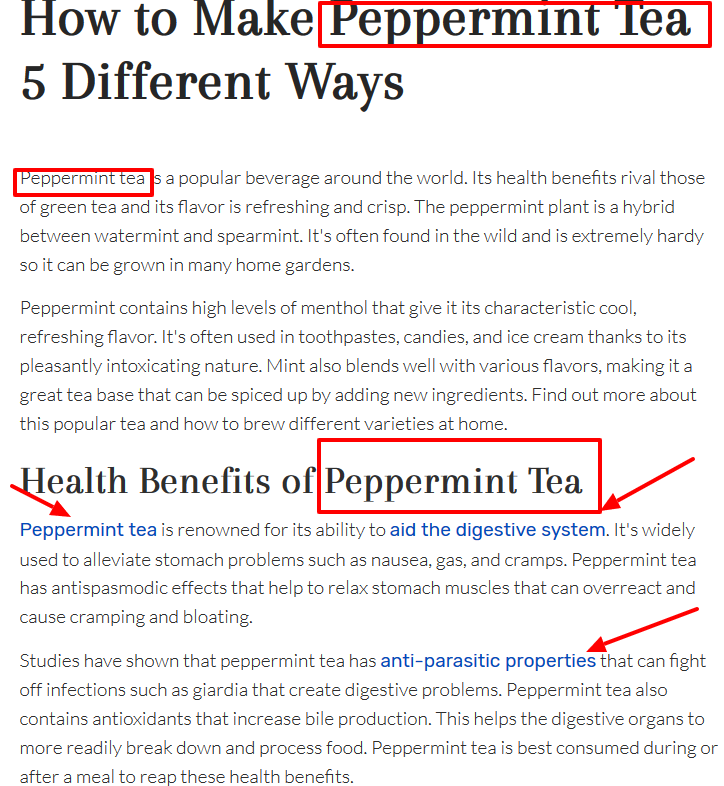 It’s informative, describes benefits, and cites reputable sources. It takes time, but providing on page SEO to each of your products will help them rank on search engines. 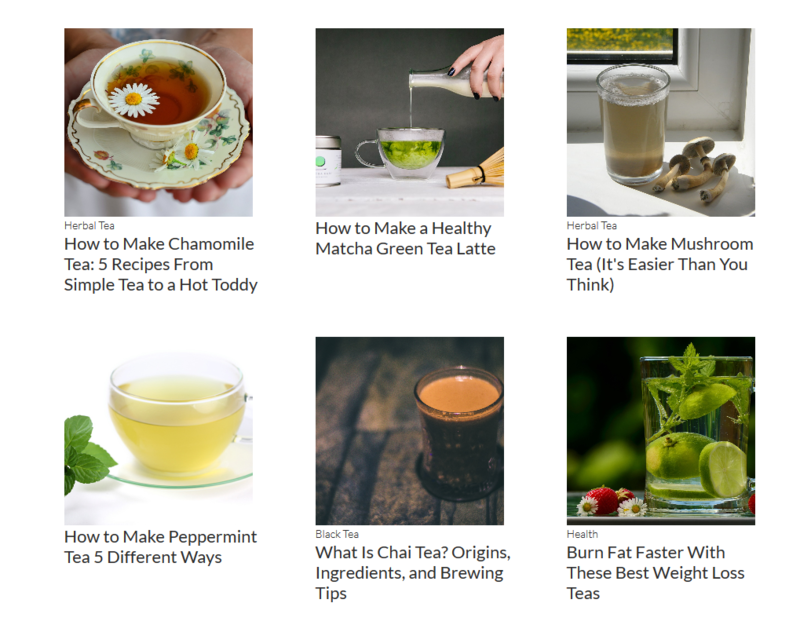 Imagine you’re a tea lover who searches for tips on making great tea. You land on this page and read articles giving you the exact information you’re looking for. Then, when you read the post, it ends with a call to action to check out the company’s products. This is exactly what Cup & Leaf does. The owner of the company — content marketing expert Nat Elision — shares the entire SEO & content strategy he used to start the company in this guide. Research topics – using tools like ahrefs, the Google keyword planner, and more, you can perform keyword research to find topics with traffic volume. Write long-form content – long-form content is a positive ranking factor. With a sound SEO strategy employed, you can use more e-commerce marketing techniques to build awareness for your company and ultimately drive leads and sales. Content marketing works especially well for e-commerce businesses. To have an effective content marketing campaign, you need to understand the full breadth of the phrase. Let’s walk through examples of different types of content marketing and discuss what they do well. 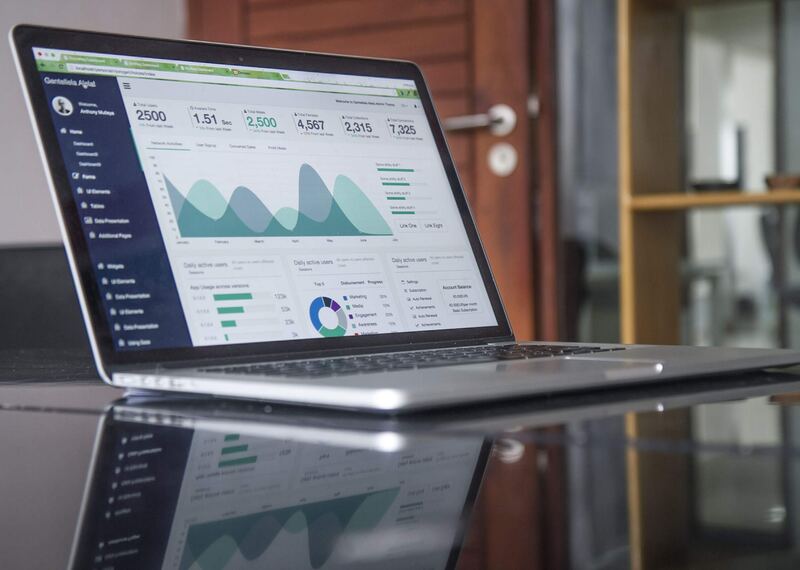 We discussed SEO and content marketing for e-commerce businesses already, but it’s important to know the details of running a successful content marketing campaign. Here are some need to know items. When you do the right research, you can create a strategy that targets the right customers and creates the types of content they want to read. You can use keyword research — a staple of SEO — to discover topics people are actively searching for. Check out our guide to keyword research for more detail. You can also research what your competitors are doing well to create better content and use strategies like link-building to leapfrog them in search. Next, I’d create a piece of content about chai tea lattes and make it more detailed entertaining and informative than the competitor’s post. Then, I’d build links to the page by sharing the content with people who are likely to link back to the page. This is known as the skyscraper technique. Using these insights, I make create content discussing both the quality and cost-effectiveness of my product. Once you have solid e-commerce marketing research you can implement your campaign. It’s important to know your target audience, goals, and key performance metrics before you begin creating content. You also want to create a content calendar with topics you want to write about and block out time to create content. If you’re an e-commerce business owner, you might not have time to create the content yourself. This is where a digital marketing agency can come in handy. At MLT Group we have the staff, resources, and creativity to create a content marketing campaign for your business. Video content marketing has grown in popularity in recent years. If you leverage video the right way, it can do wonders for your business. Pay attention to how they used humor, shock value, and intrigue to make a boring product suddenly interesting. In addition to branding power, video content marketing can help your business rank on search engines. Visual content has multiple benefits. First, it’s a different form of branding and marketing people love. Second, you can use them to increase important SEO metrics like time spent on page and reducing your bounce rate. This clean and crisp site design and photo usage compel visitors to check out the site’s products. You can also use infographics within the body of your blog posts to keep readers engaged (pro tip: use a plugin to make your images pinnable on Pinterest). You can write an entire guide on social media usage for e-commerce marketing. You can use social media to market your e-commerce business in a variety of ways. You can create streaming videos and commercials educating users about your product, sharing benefits, and entertaining them. When you create a new blog post, you can cross-promote your content through all social media channel. You can become a member of social media groups related to your niche and become an active participant. 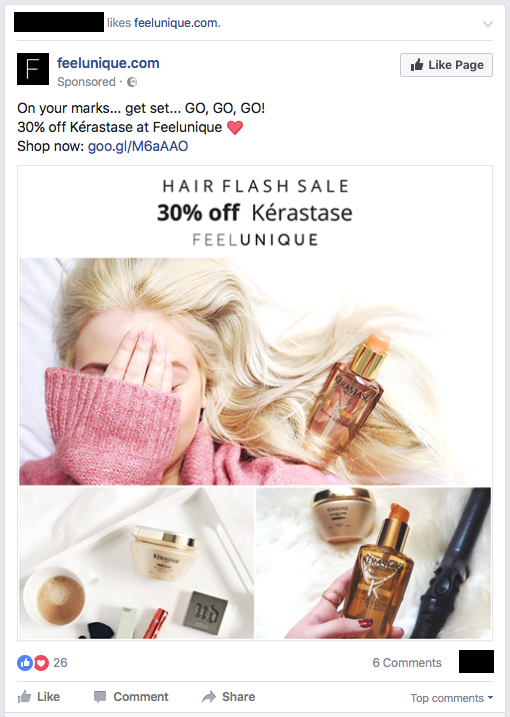 Paid social media ads are always a cost-effective way to build your e-commerce brand and drive traffic to your website. Social media has many applications. Whatever channel or method you use, make sure to make social media a core part of your e-commerce marketing strategy. These e-commerce marketing strategies are just the tip of the iceberg when it comes to growing your business. Choose one, or a few, and utilize them to gain traffic, leads, and sales. Use them to build your brand and stand out in your industry. If you’re looking for expert content marketing and SEO help, learn more about becoming a strategic business partner with MLT Group.